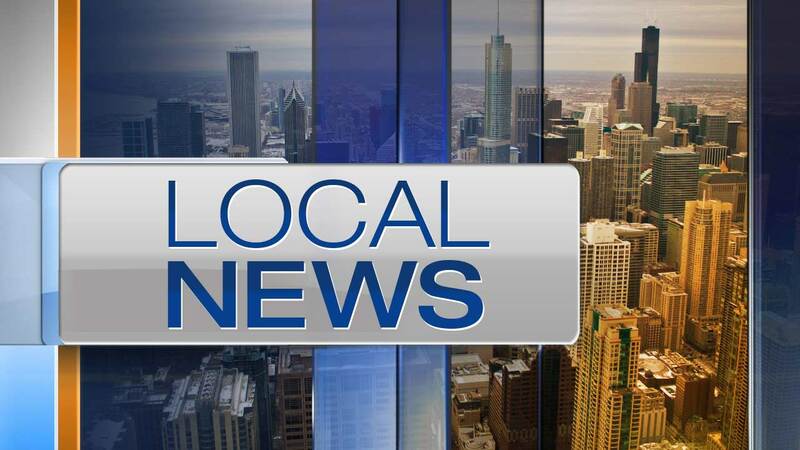 HEBRON, Ill. (WLS) -- A 29 year-old Gurnee man was killed Saturday in a single-vehicle crash in Hebron, Ill., in McHenry County, police said. At about 2 p.m., the man was driving a 2002 Mercury Villager on U.S. Route 173 near Price Road. The car caught on fire when he drove off the road and hit a tree. The victim was the only one in the vehicle. His name wasn't immediately available. Due to damage to the vehicle, it was not readily apparent if airbags deployed or seat belts were used. Police said they were investigating to determine the cause of the crash.